Where Does Apple's Siri Go Next? 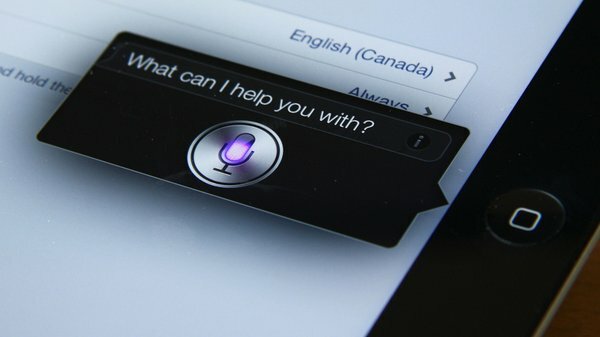 By Wesley Fenlon on Jan. 23, 2013 at 1:52 p.m.
Siri and Google Now may be the future of how we interact with hour electronics, but the two voice assistants don't necessarily point to the same future. In theory, the iPhone's voice assistant Siri predicts a brave new world of intelligent technology. Thanks to natural language recognition and the ability to tap into a wide range of applications, Siri can interpret conversational speech and translate words into actions, questions into searches, statements into commands. In practice, it's not as life-changing as it sounds. Siri needs an active Internet connection to process speech, and more often than not it misinterprets what it's told. Siri needs to be better. "At its original debut, in 2010, Siri had been able to connect with 42 different web services -- from Yelp and StubHub to Rotten Tomatoes and Wolfram Alpha -- then return a single answer that integrated the best details culled from those diverse sources. It had been able to buy tickets, reserve a table and summon a taxi, all without a user having to open another app, register for a separate service or place a call. It was already on the verge of “intuiting” a user's pet peeves and preferences to the point that it would have been able to seamlessly match its suggestions to his or her personality. 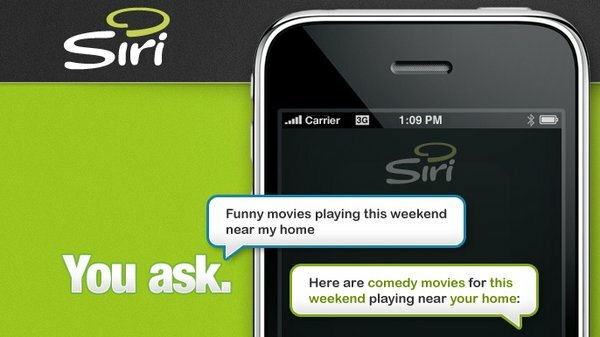 As conceived by its creators, Siri was supposed to be a "do engine," something that would allow people to hold conversations with the Internet. 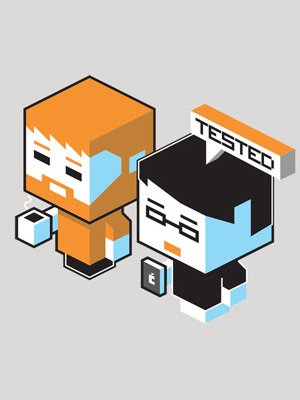 While a search engine used stilted keywords to create lists of links, a do engine could carry a conversation, then decide and act...the startup's goal was not to build a better search engine, but to pioneer an entirely new paradigm for accessing the Internet, one that would let artificially intelligent agents summon the answers people needed, rather than pull relevant resources for humans to consult on their own. If the search engine defined the second generation of the web, Siri's co-founders were confident the do engine would define the third." It seems like Siri's future lies in its past, though Apple's plans for the assistant likely extend beyond adding features. Siri needs to be better at what it can already do, and become more of a true "learning" AI, to fulfill its ambitious potential. So what does Apple do with it next? Whatever Apple decides to do, it probably won't be exactly what Google is doing with Google Now. Google's service, launched in mid-2012 for Android devices, focuses more on predictive technology than following commands. Sure, you can use voice search in Google Now, but Google's trying to give you everything before you ask for it, from traffic patterns to sports scores and weather reports. Siri may eventually offer the same thing, though Apple may focus instead on spreading Siri's language skills and decision-making to a broad range of devices. The company is already rolling out Siri Eyes Free to nine cars companies in 2013, and it's possible Siri's abilities could eventually replace user interfaces (or screens altogether) with intelligent voice and gesture recognition. It's a far-fetched idea--Siri already has trouble properly analyzing human speech reliably--but with hundreds of millions of dollars of research behind it, there's clearly much more to Siri than its ability to record memos. It's easy to see Google Now becoming a more practical tool in the near-term, while Siri's underlying machine learning becomes smarter and smarter and eventually changes how we interact with a great number of devices. And as the Internet of Things becomes an even greater part of our lives, there's no telling how far and wide the fruits of DARPA's initial investment in SRI International will reach.